These fun and exciting group lessons for ages 5 and up offers an opportunity for riders and skiers of all levels to gain valuable skills and experience the thrills of snow sports. Kids will acquire basic through advanced snowboarding or skiing skills. Our most popular camp each season! Terrain Park groups also available. Camps run from 9am to 4pm with skiing and snowboarding from 10am – 3pm. Lunch is included each day. 8am early drop off and or 5pm late pick up. Cost: $5 for before or after. Programs run for 6 weeks. There are no lessons Family Day Weekend. 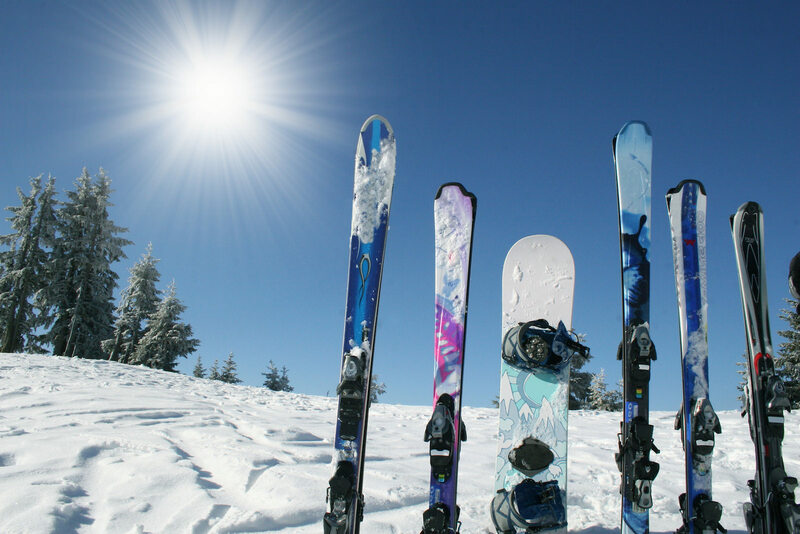 Come and ski during your child’s lesson or stay and practice with them after. What a deal! Lift tickets only valid on days of child’s lessons.